Find a tutor near you today. Search for local tutors offering private lessons in math, science, English, and more. 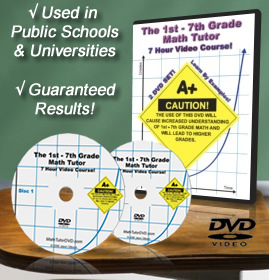 Get homework help and test prep coaching from one of our 95,317 active tutors. ...teaching assistant to a retreat leader. Not only do I know how to teach and help students with their work but when my younger cousins struggled with their assignments for school I would always help them especially in math and writing. There are many kinds of equations out there in math. One of them is the radical equation. The radical is this, √, but this is actually a square root, but I will explain. Each of these equations has the same basic concept of trying to isolate the variable to try to make it equal. In this sample problem, I will make both sides equal.